Come and join in, it’s absolutely FREE! Here at Social Circle we are lucky, not only to live in one of the greatest cities in the world, but to be surrounding by exceptional walking routes. 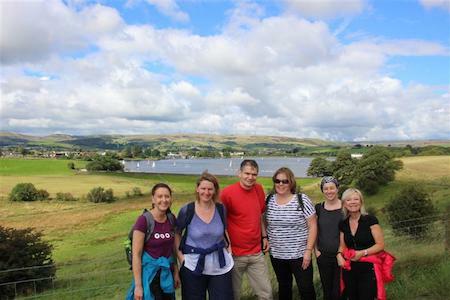 Come along and explore walking in Manchester and surrounding areas, and meet some new people along the way. Time: About 6 hours (up and down).